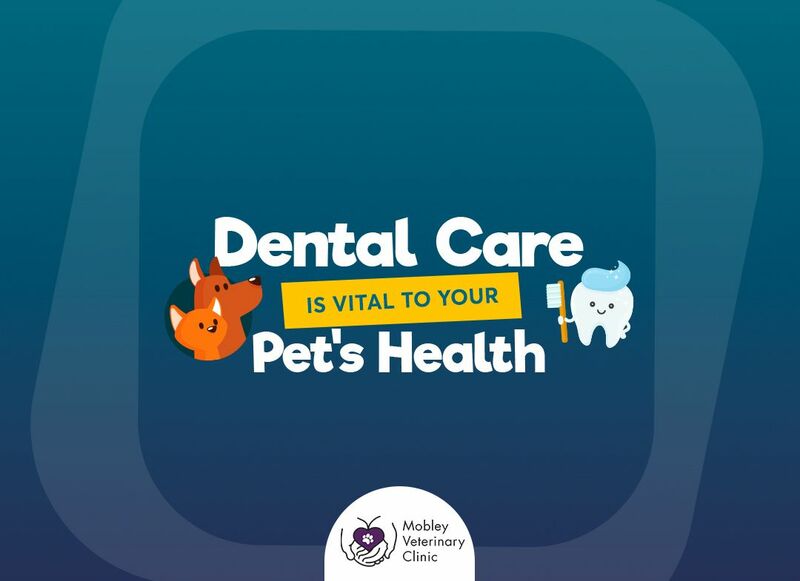 Since the late 1950s, Mobley Veterinary Clinic in East Nashville has built a reputation for our dedication to your pet's health and happiness. We, along with the Inglewood, Madison and East Nashville communities, have changed and grown over the years but still understand the special role pets play in our neighbors' families. Mobley Vet Clinic is proud to be have been named "Best Veterinarian in Madison-Rivergate" by the Madison-Rivergate Chamber of Commerce members and community. Thank you for letting us be your partner in your pet's health. We treat your pets as we would our own with a goal to practice quality medicine with an emphasis on client education. Our veterinarians and vet team are committed to providing personal attention to the concerns of each individual. 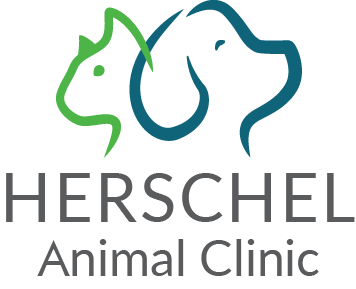 Our veterinary services and facilities are designed to assist in routine preventative care for young pets, early detection and treatment of diseases as your pet ages, and complete medical and surgical care as necessary during his or her lifetime. Traveling out of Nashville? Mobley Veterinary Clinic offers pet boarding services. Need spa services? 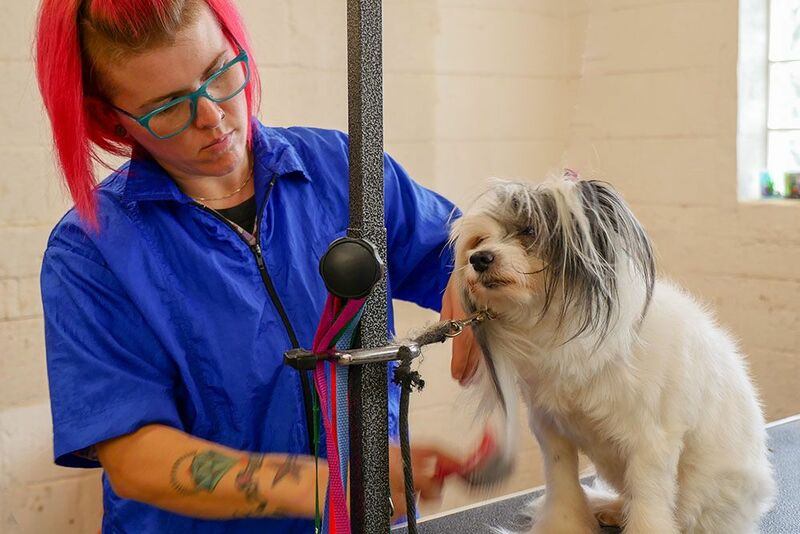 Let us pamper your pet with our grooming and bathing services. Dr. Kristen Coles Hope grew up in Birmingham, AL and graduated from Auburn University in 2004 with a B.S. in Animal and Dairy Science. She stayed in Auburn and graduated from Auburn University College of Veterinary Medicine in 2009. After graduation, she made the move to Nashville with her husband, horse "Bob", Weimaraner "Bella" and little grey cat "Sophia", and Nashville quickly became home. Her four-legged family has since grown to include three more dogs - "Lyle" the silly yet clever Standard Poodle, "Rosco" the mischevious terrier and the newest addition "Rufus" a fun loving Westie mix. Dr. Coles loves spending time with family and friends and exploring the ever-changing restaurants and music venues around Nashville. Biking and hiking with the pups is one of her favorite past times. She enjoys all facets of veterinary medicine including medicine and surgery and is excited about becoming a part of the Mobley Veterinary Clinic family. Dr. Fullerton was born in the town of Arab, Alabama. He grew up on a small farm, where his family owned a variety of animals, including mules, cattle, dogs, chickens, and rabbits. As a child, he was constantly involved in their care and saw many animals die due to tragedy and disease and wanted to do more. Going into veterinary medicine gave him that chance. 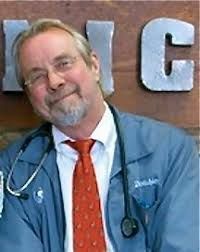 Dr. Fullerton graduated from Auburn University School of Veterinary Medicine in 1978. After graduating, he accepted a preceptorship at Mobley's Clinic and has now practiced here for 34 years. Dr. Fullerton is particularly interested in the surgical aspect of veterinary medicine, especially orthopedic and abdominal surgery. 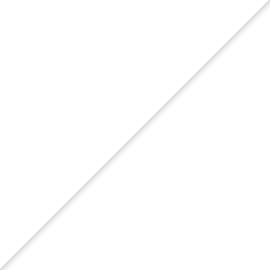 He has been married to his wife, Anita, for 33 years. They have three children and three beautiful grandchildren. At home, he and his wife own two dogs: Rocky and Maggie, and two cats: Lucy and Pearl. Rocky is a little Papillon and Maggie is a mule hunting/pug mix. Lucy is a delicate little cutie and Pearl is a bruiser grey kitty. All four runs the household now that Dr. Fullerton's children are grown. Dr. Fullerton loves the outdoors, and when he is not working he enjoys hiking, exploring, biking, and taking photographs. He has been to many places in the US with his camera and hopes to explore even more in the future. Dr. Mobley was born in 1951 and raised in the East Nashville/Madison area. 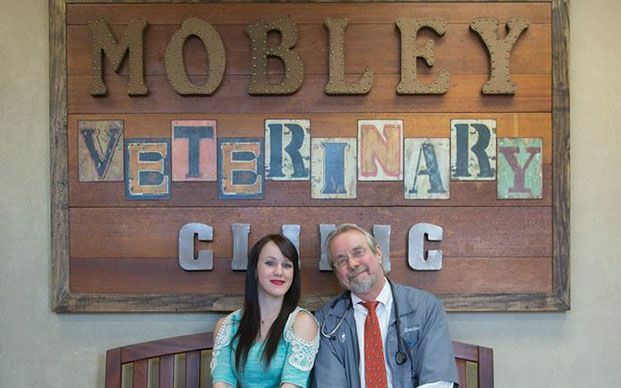 His father, Dr. Ralph Mobley founded Mobley Veterinary Clinic in 1950. His father, mother, and family friend Sam Mitchell all parented him, spending much of his childhood at the clinic. As a teenager, he began working at the clinic before and after school and on weekends. When he began college, veterinary medicine was a natural path for him to follow. Dr. Mobley attended Belmont University, MTSU, and UT Knoxville for pre-veterinary medicine courses. He graduated from UT Knoxville in 1974 with a BS in Agriculture. He was then accepted to Auburn University in 1974 and graduated in 1978 with a degree in Veterinary Medicine. He has been practicing at his father's clinic since then. At home, he and his wife Mary have an Australian Cattle dog and a Border Collie. Being herding breeds, their favorite pass time is herding each other and futilely attempting to herd the birds, ducks, herons, geese, and squirrels that frequent their yard. He also has two gray stray cats, Lucky Kitty and Gray Kitty who have adopted him and apparently feel that their accommodations are satisfactory to their stray cat taste. Outside of work, Dr. Mobley enjoys anything that involves the water. From April through October he enjoys the lake, water-skiing, boating, and simply watching the water flow. In the colder months of the year, he enjoys the Pensacola Beach area and the Caribbean when he is able to set and stay there. He took up a guitar a few years ago and practices (but not necessarily plays) on a daily basis. As he has grown older, he enjoys reading and studying history more than ever before. Dr. Hendrickson's professional interests include internal medicine, surgery, and exotic pets. In vet school, she was published by Mississippi State after writing a paper on Tarantula Emergency Medicine. She has two pets - a dog named Farrah and a Chilean Rose Hair Tarantula named Rosie. 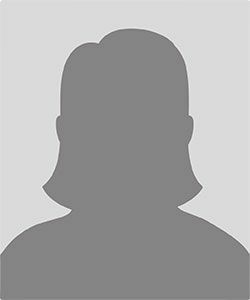 She considers herself an "extreme couponer," loves craft projects and painting, and enjoys anything outdoors. Her goal is to provide the best care for her patients while living her lifelong dream. 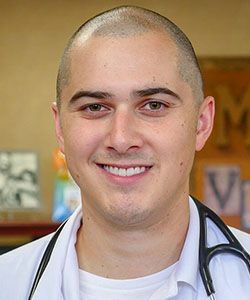 Dr. Wesley Schoonover joined the Mobley Veterinary Clinic family in 2018 after moving to Nashville from Michigan. He is a native of West Virginia, where he grew up and completed his undergraduate education. Dr. Schoonover graduated from the University of Georgia College of Veterinary Medicine. 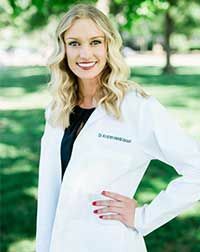 After vet school graduation, Dr. Schoonover worked as a critical care veterinarian at an emergency animal hospital and worked in feline-only small animal hospitals and animal shelters. Dr. Schoonover enjoys working with pets on dermatology and orthopedic issues or internal medicine. He is married to Ciera and they have a son named Rowan, plus Denver the dog and Jasper the cat. Outside the animal hospital, Dr. Schoonover enjoys spending time with his son (and the fur babies), playing golf, traveling, watching sports and supporting the West Virginia Mountaineers. Tammy Daniel was born in Murfeesboro, TN and raised in the Neely's Bend area, where she still resides. She actually grew up across the street from Dr. Brannom. In February 1988, Tammy brought in her dog Beaux in for chemotherapy treatments, administered by Dr. Fullerton. Beaux went into remission for years until he eventually passed away, Dr. Fullerton being his doctor throughout the entire process. She was then offered a job at the clinic as a receptionist. After three years, she then became the office manager and has been since. She is the former president of the Madison-Rivergate Area Chamber of Commerce and is currently an active member of the Discover Madison Board. She is aids in fundraising for King's Daughters Child Development School. She and her husband Gary have four dogs: Coe, Dazee, Otis, and Tucker, and four cats: Henry, Clyde, Lucy, and Possum. She has had large breed dogs (primarily Dobermans) all her life until she and her husband became Jack Russell enthusiasts. All of her animals are rescues. Outside of work she enjoys gardening and antiquing with her husband. Jennifer was born in Washington Courthouse, Ohio. She has always loved being around animals, and so going into the animal care field seemed a natural course for her to follow. She started volunteering with animals when she was sixteen and has been a member of the Mobley team since 2013. She says that pets have taught her to be a more patient person. Outside of work, she enjoys making candles, scrapbooking, and playing the piano. She describes her family life with her husband as fun, adventurous, loving, respectful and spiritual. In the future, she hopes to help her husband with his music career, support her elderly father-in-law, and to start a family, perhaps by adopting a needy child from another country. She also aims to develop her spirituality every day to become a better person. Elisabeth was born in Georgia. She had a lot of animals that she loved growing up and always wanted to go into the animal care field. She started working at a vet clinic when she was sixteen and has been a member of the Mobley team since 2007. She says that animals have taught her that "nothing other than God gives love so unconditionally as an animal." Cassie was born and raised in Madison, TN and currently resides in the East Nashville area. As a child, she lived on her family's farm in Madison, so she was constantly around animals. This background made her want to seek out solutions for suffering animals and to make them happier as a result. She has been working with animals professionally for nearly seven years. 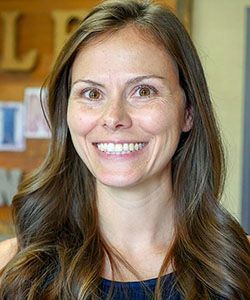 In the past, she worked as an Assistant at Mobley's for three years, then spent three years at the Nashville Humane Society. Now, she has since re-joined the Mobley team. Animals have primarily taught her patience. As they cannot speak directly, she recognizes that it is up to pet owners and healthcare professionals to help solve any issues an animal is going through, even when this process may be frustrating, she exhausts all possibilities for the sake of the pet, and the unconditional love they provide their owners. Outside of work, she also pet-sits for out-of-town pet owners and assists with any pet-emergencies which may arise for her family and friends. She enjoys hiking and traveling, and loves to take her two dogs to Shelby Park. She has a pit-bull named Cheyenne and a rescue from her days at the Humane society, "Mama Dog", named so because she was found pregnant at a truck stop. She cares for her family's pets, Andy, Joe, Roxy, Sophie, Toby, and Rastis, many of which she has herself rescued. In the future, she hopes to learn more and more about animals and in doing so, save as many as she can.